William Beckett (ex-The Academy Is…) is currently streaming the entirety of his Winds Will Change EP from his solo endeavor. The EP features four tracks that span 14 minutes collectively and you can stream the whole thing immediately after the break. 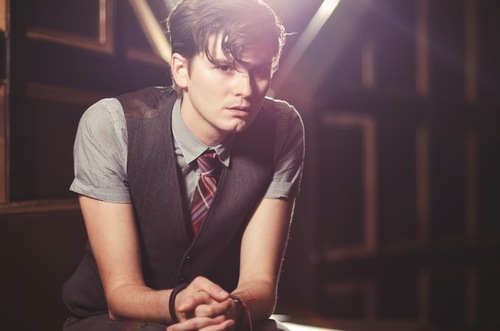 Are you enjoying William Beckett’s new material?